Join us for Kia Ora Shorts, a collection of new contemporary Māori short dramatic films and documentaries, curated by Leo Koziol of the Wairoa Māori Film Festival. 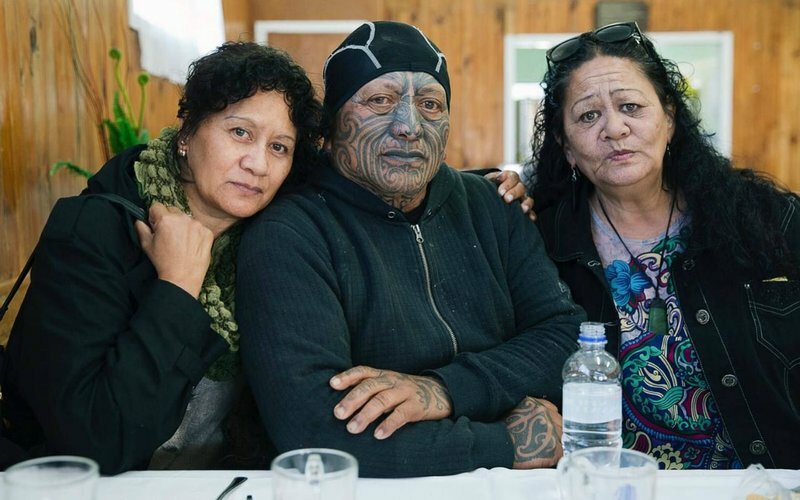 The Tuhoe Colour showcases Tame Wairere Iti – the New Zealand artist and the creative space he created in Taneatua at the centre of the Tuhoe heartland. Marathon is an uplifting drama focused on music teacher Philip, who battles neurosis and an existential crisis to find healing through running. Two best friends become brothers as they wait for a life-changing phone-call. Winner - Best Short, NZ's Best, NZIFF 2017. TIFF 2017.